You may have stumbled upon our little spawn point because you’re interested in games, game-adjacent fields, or you’re just a little curious what lies beyond the veil with regards to play. Good news – you’re in the right place! Play by Play is a New Zealand games conference with a difference, run mid-April each year in the beating cultural heart of the country – Wellington. Since our inception in 2016, we’ve grown exponentially, proving that there’s a vibrant community of gamers, enthusiasts and curious folk in the play sphere. Further to our flagship conference, we host networking events and professional development workshops for industry players. Our humble conference began life as a city-wide festival celebrating everything to do with games and play. 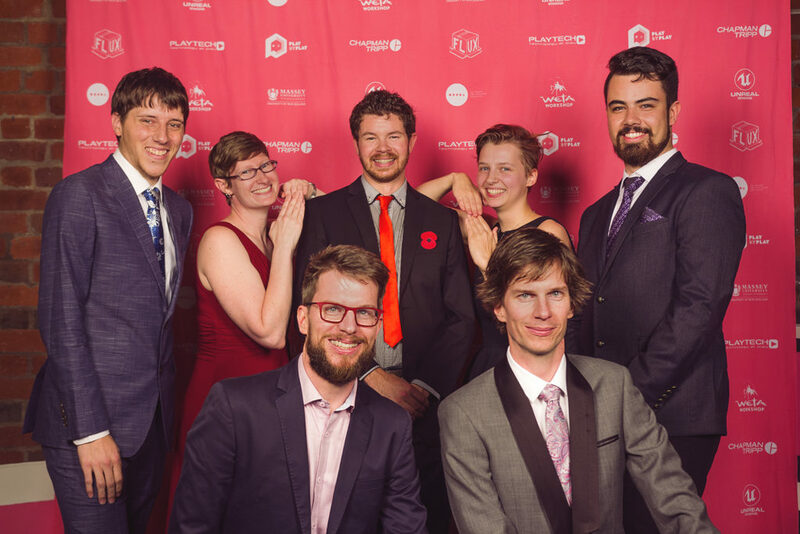 Since our 2019 event, Play by Play has broken away from the festival as an entity, now sitting under the umbrella of the NZ Games Festival. For more information about the festival itself, check out the NZ Games Festival website. 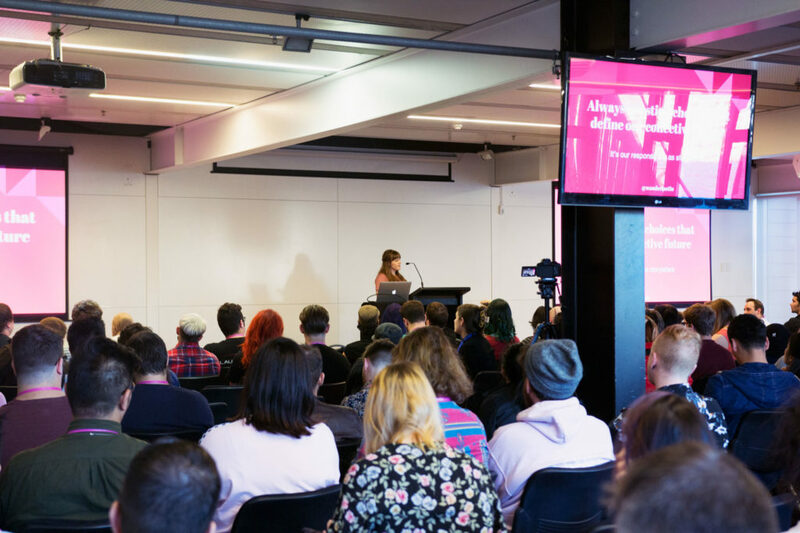 The Play by Play conference aims to be inclusive of all voices within the ANZ games development industry. To this end, we feature a range of speakers from diverse backgrounds to speak on subjects spanning gaming tech, narrative, creative inspiration and work/life balance. 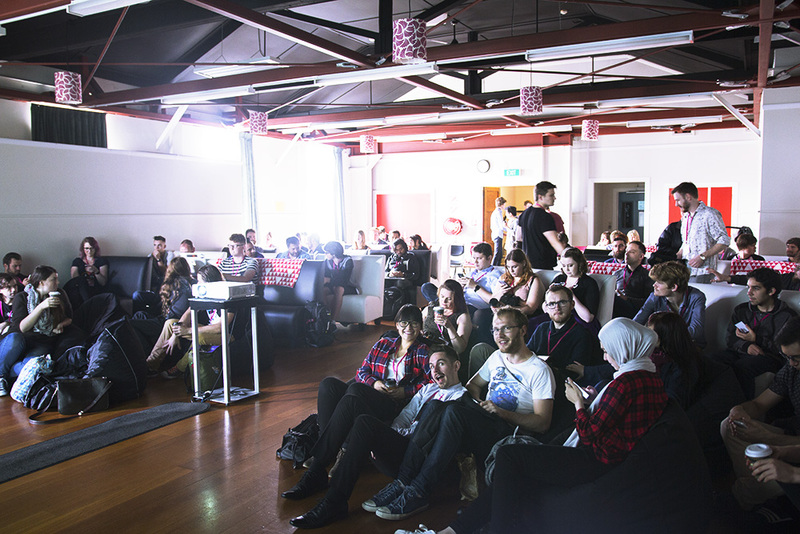 Play by Play is attended by hundreds of games development professionals from New Zealand, Australia and beyond every year. Furthermore, we host an annual Treat & Greet, a non-alcoholic networking opportunity alongside the conference.